Redland City Council will spend $14 million to upgrade roads as part of its $61.9 million capital budget. Redland City Mayor Karen Williams said $2.5 million of the investment was earmarked for Southern Redland Bay roads. 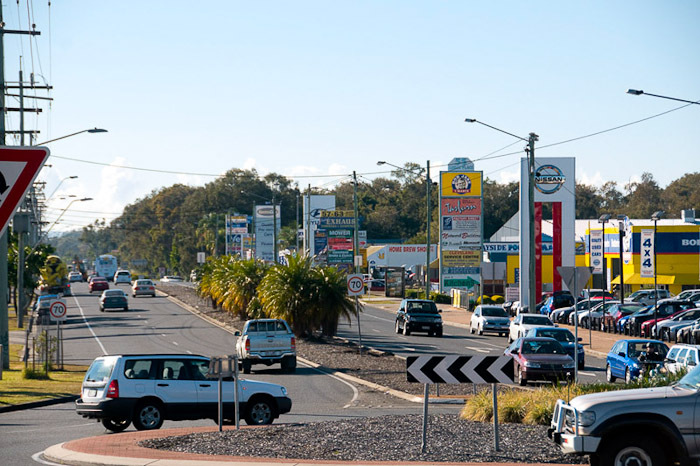 “Southern Redland Bay is a key growth area for the Redlands so it is important we provide the road network to support this expected growth,” she said. “Residents will be pleased to see funding for the sealing of Orchard Road, as well as an upgrade to School of Arts Road, including two key intersections at Viola Drive and Watsonia Street. “Council’s capital program also includes $1 million for road works on the Southern Moreton Bay Islands, taking the total roads commitment on these islands to $3 million over the last two years. Cr Williams said more than $8 million will be spent resurfacing mainland roads to make them safer for local motorists and residents. “The Budget also provides funds for footpath and car park upgrades,” she said. “A total of $1 million will be spent on footpaths, including constructing more than three kilometres of new footpaths and providing a number of missing links throughout our community. “More than $1.7 million will be spent to upgrade car parks, including work at the One Mile ferry terminal on North Stradbroke Island.